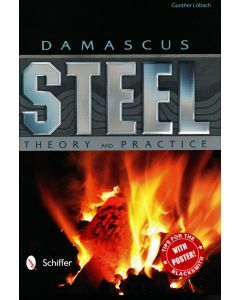 Damascus Steel: Theory and Practice focuses on this centuries-old, hot forged steel that is legendary for making sharp, strong blades that struck fear in many a man's heart. Artisan, blacksmiths, and hobbyists the world over have initiated a renaissance of that fascinating, decorative material. which is the focus of this comprehensive book. 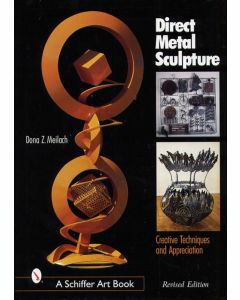 It offers inspiration and the fundamentals of working in this ancient medium, Ideal for amateur blacksmiths and experienced metalworkers. 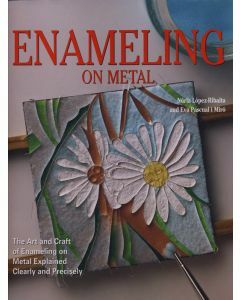 It includes the detailed, computer-generated illustrations and hundreds of photos to learn how to identify grain direction, properly execute torsion technique, and see the endless potential for forging patterns in Damascus steel. Everything that is made is the result of design. Whether whittling a tent stake or planning a cathedral, artists face questions of size, materials, and shape. In every case, some choices are better than others, and in special cases, the decisions are so very good that they result in objects and images that take our breath away. 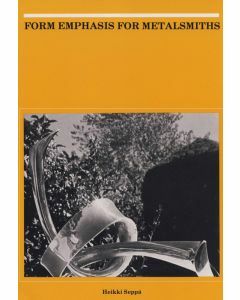 In this unique volume, author and designer Tim McCreight has collected sixty words that show up frequently when we discuss the objects and artifacts in our world. 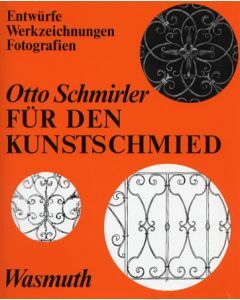 Georgeous objects and images are shown along with commentary on the concepts of design. 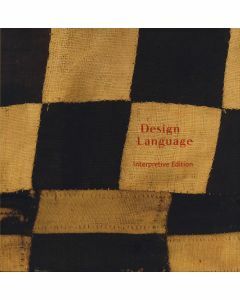 The premise of the Interpretive Edition, made plain in words and pictures, is that the process of design is not reserved for art students, but is a part of the experience of being human. 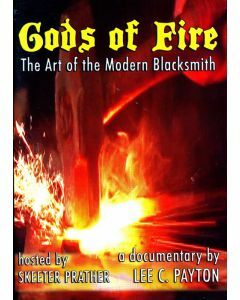 Gods of Fire DVD Payton, Lee C.
GODS OF FIRE: The Art of the Modern Blacksmith is a documentary DVD by Lee C. Payton hosted by Skeeter Prather who said, "Everything that is made, or has been made...can be traced backwards to a blacksmith shop somewhere in history." It features 7 exclusive DVD bonus features including the short film, "Alphonso Jennings Makes a Basket." Running time: Approx. 61 minutes. South of Mexico City in the state of Michoacan, in the small city of Santa Clara del Cobre, (meaning copper) lived two families of copper smiths, the Angels (An-hill) and the Punzos. Their techniques are so ancient that they go all the way back to the copper age that preceded the Bronze Age three thousand years ago. 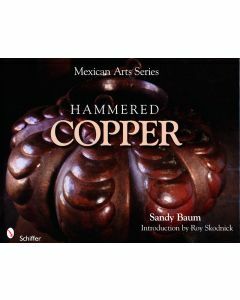 Hammered Copper presents wonderful examples of copper from this area. From nothing more than a chunk or flat sheet of metal, artists here have spent centuries creating both uneful adn decorative items with specially made hand tools.